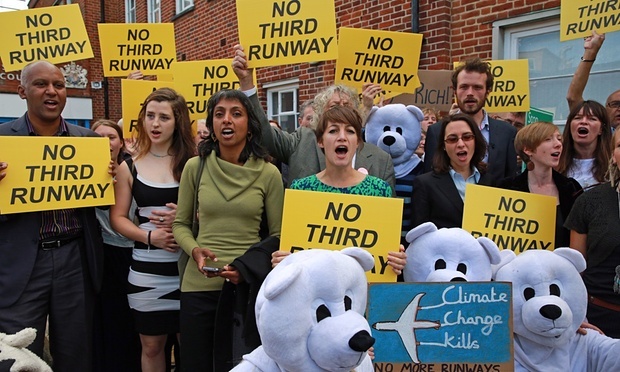 On the 13th of July 13 people staged a peaceful direct action at Heathrow Airport – after the Airports Commission recommended a third runway at Heathrow. The action itself involved occupying the northern runway and the action stopped 22 flights. You can watch a video of Sheila’s statement that she read outside the court. If you would like to show them your solidarity, please donate to their transport fund by clicking the link below and putting ‘Heathrow’ in the purpose box.